The Wall Street Journal reported today that SoftBank Group might take a majority stake in WeWork. The new investment could total between $15 billion and $20 billion. SoftBank’s motivations to take a majority stake are unknown, it could be that they see great potential in WeWork or that they are worried about the direction the company has taken in the past 12 months. The Wall Street Journal was first to report (paywall) that SoftBank Group Corp. is in discussions to take a majority stake in the coworking giant, WeWork. SoftBank already owns approximately 20% of WeWork, following the $4.4 billion equity investment given to the coworking company in 2017 along with its recent provision of over $1 billion of convertible debt. 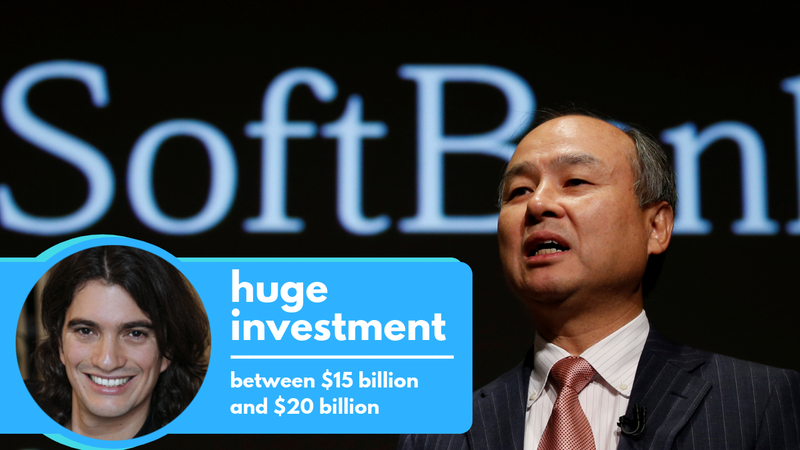 According to the WSJ, the new investment could total between $15 billion and $20 billion, and as with the previous $4.4 billion investment, it would come from SoftBank’s Vision Fund, which “seeks to accelerate information revolution”, according to the fund’s website. If one thing is certain, it’s that WeWork, even with its already deep pockets, is still in great need of funding to continue powering it’s aggressive, worldwide growth. Writing for the Wall Street Journal, Eliot Brown is right to say that “if a deal is completed, it would be one of the largest and more momentous deals of the past decade’s startup boom.” However, SoftBank’s motivations to take a majority stake are still unknown, and there are two main possibilities. The first possibility is that SoftBank is going on the offensive. 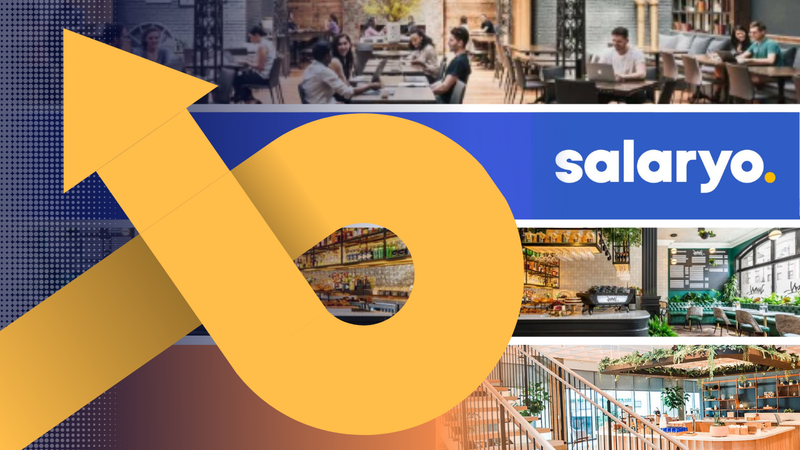 The coworking industry has experienced exponential growth over the past 12 months and WeWork in particular has also grown significantly since SoftBank’s $4.4 billion investment. Going on the offensive means that SoftBank believes it can make more money and accelerate growth if they own a majority stake; this could also potentially allow them to guide WeWork into the public market–a move that many have anticipated but are still waiting for. The second possibility is that Softbank is on the defensive side. WeWork has dominated the industry headlines this year, yet not everything has been good news. 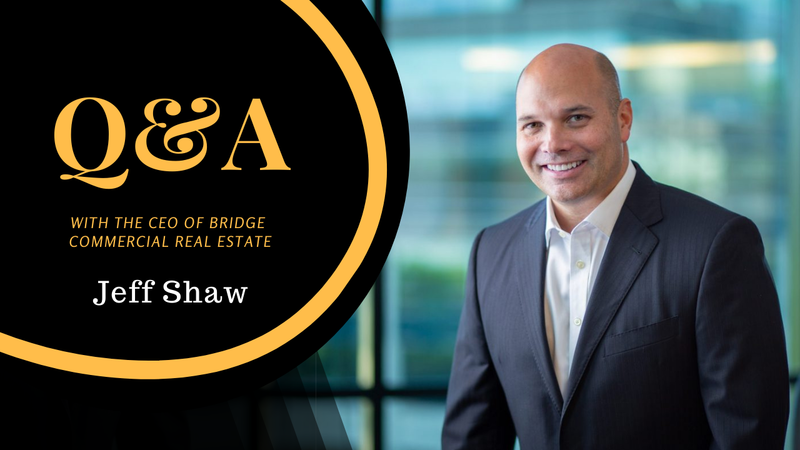 The coworking giant took up debt, it’s business model and valuation has been questioned, and it’s been criticized for its aggressive marketing strategies. Could SoftBank taking a majority stake mean that it is worried about the current direction the company has taken? This especially considering that WeWork has moved away from its core business: it acquired a Wave Making pool company, it opened a kindergarten, and it seemed that for a while last year (2017) the company was going through an identity crisis. SoftBank could very well be considering taking a majority stake to be able to better control the company’s direction and make sure that its money is being well spent. If a deal is made, it wouldn’t just be WeWork benefiting from it. The coworking industry overall would be positively impacted as it could potentially encourage more capital to be invested in the industry.